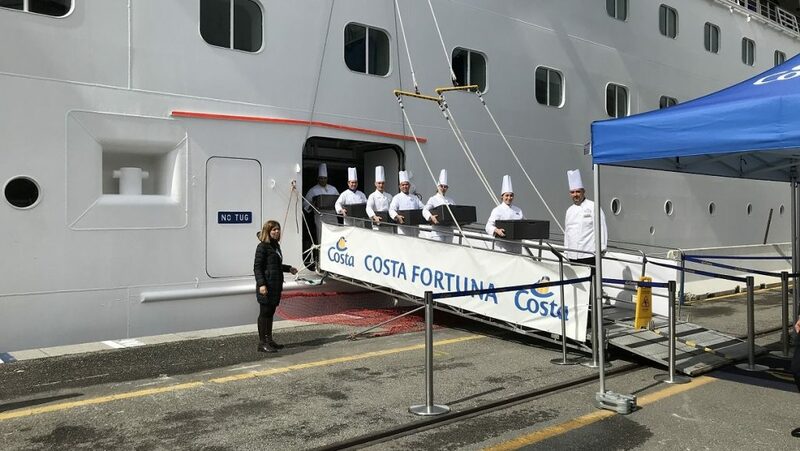 The collaboration project between Costa Cruises and the Fondazione Banco Alimentare Onlus food bank, to recover and reuse surplus food produced on board cruise ships for social purposes, continues onboard Costa Fortuna. 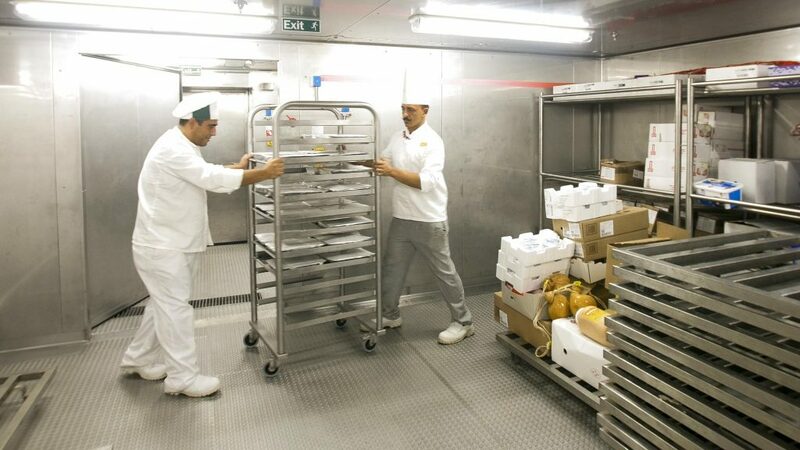 The Italian cruise line’s ship has officially become part of the Costa ships’ food donation programme. 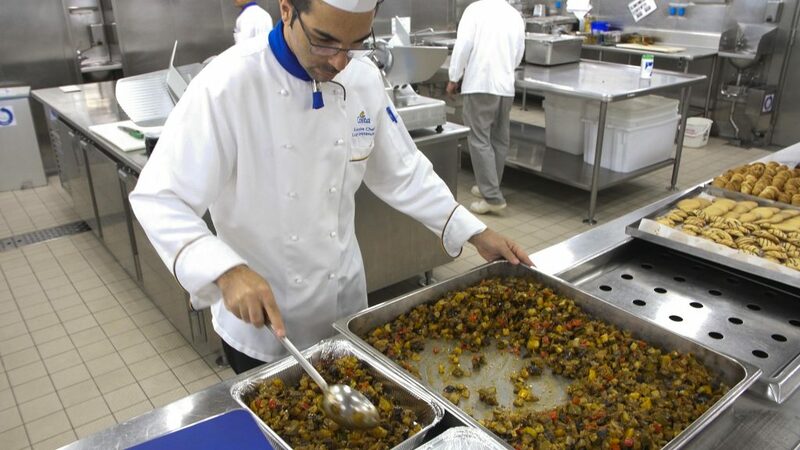 The Costa Cruises and the Fondazione Banco Alimentare Onlus project allows food, prepared but not served in on-board restaurants, to be collected and distributed to local organizations that support people in need. The project was launched in Savona on July 22, 2017 and currently operates in Italy, in the ports of Savona, Civitavecchia, Bari and Palermo, and has been exported as an Italian “best practice” to France and Spain, in Marseilles and Barcelona and, since last December, in Guadeloupe and Martinique as well. 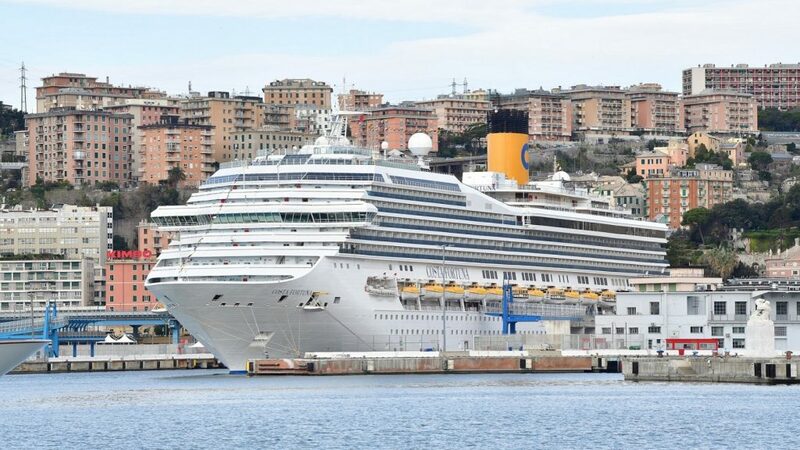 Costa Fortuna, the Italian company’s 103,000 gross tons ship carrying a total of 3,470 guests, has returned to calling regularly at the port of Genoa, where it will arrive every Friday until November 8, for a total of 34 stopovers. The following morning, after the ship has docked in the port of Genoa, the containers will be unloaded and handed over to volunteers from Banco Alimentare, who will deliver them to the “La Casa dell’Angelo – Opera don Guanella”,center in Genoa, which for 68 years has been caring for young people between the ages of 6 and 18 with severe social and family-related problems, providing them with education and social care, working with the various municipalities of Liguria and the Children’s Court of Genoa. 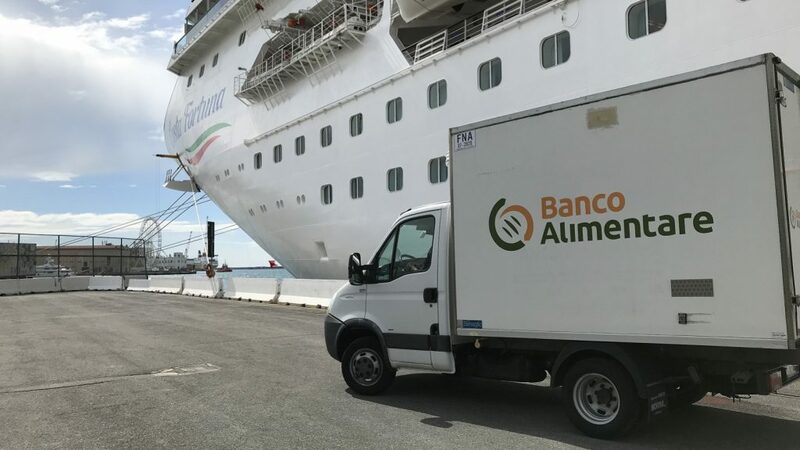 The donation of surplus food, managed in collaboration with Fondazione Banco Alimentare Onlus, is part of the 4GOODFOOD initiative, through which Costa Cruises was the first to decide to review the issue of food in a sustainable way. 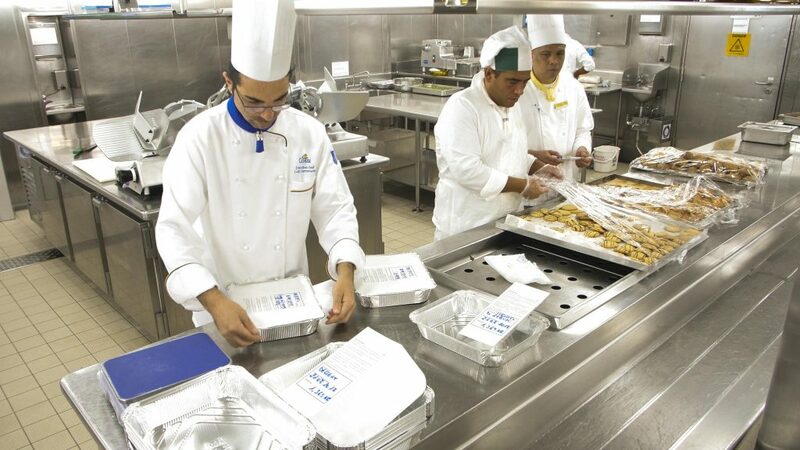 Thanks to its integrated approach, which begins with the preparation of dishes and gets both guests and crew members directly involved, 4GOODFOOD has set itself the ambitious objective of reducing food waste on Costa ships by 50% by 2020, 10 years ahead of the UN Agenda 2030.